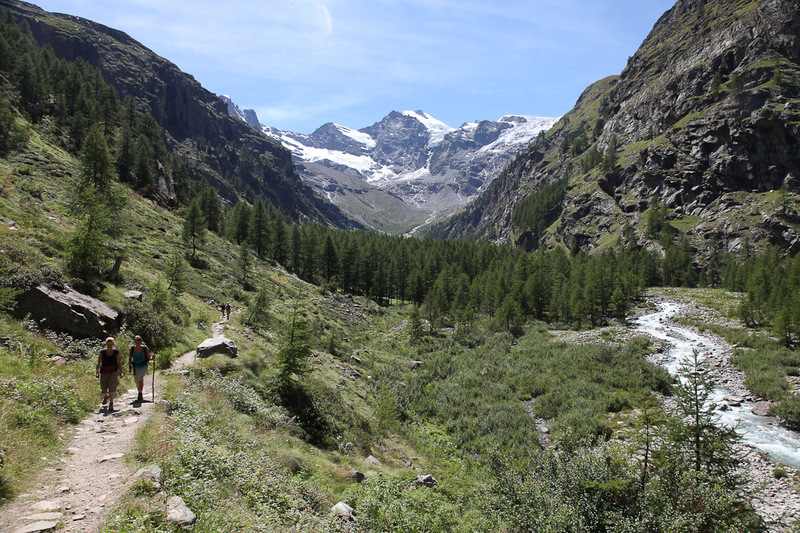 The Gran Paradiso National Park, once a huntig reserve of the Savoia family, was the first of the national parks to be created in Italy in 1922. The history of the park is linked to the protection of the ibex, which, as early as 1856, king Vittorio Emanuele II had saved from extinction by declaring the area a Royal Hunting Reserve. 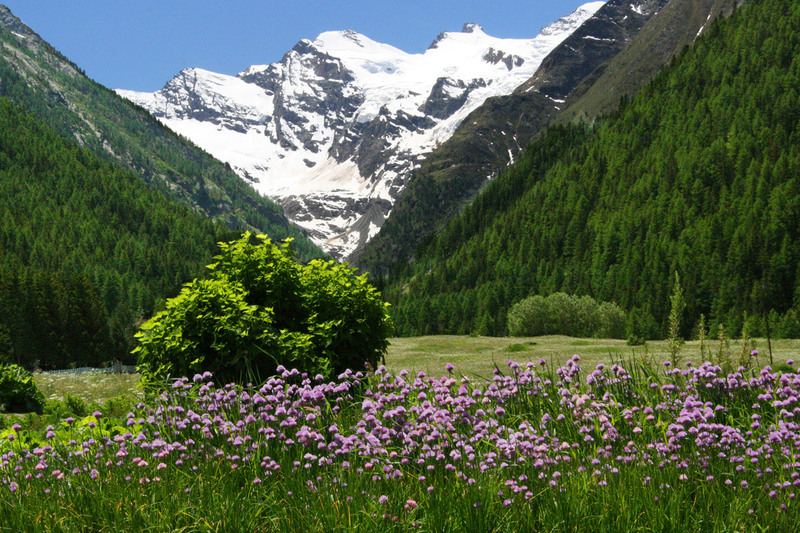 The park can be visited all year round, and a dense network of paths wind their way through spectacular landscapes, allowing for curious encounters with the local wildlife, especially in the spring, when the ibex and chamois venture down into the valley in search of the first new grass of the season. 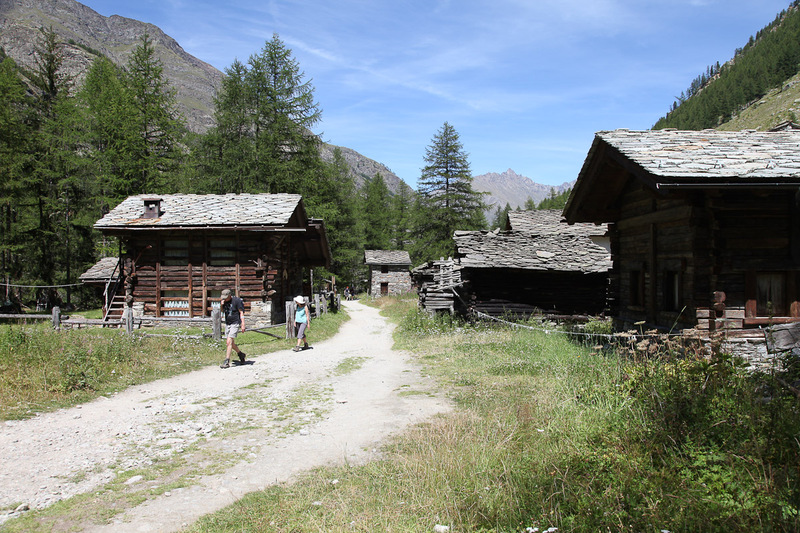 Luckier visitors may even catch a glimpse of the golden eagle or the lammergeyer, a large vulture that disappeared from here in 1912 and has been reintroduced to the Alps as part of an international project.